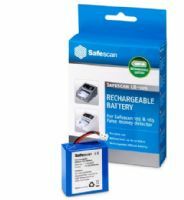 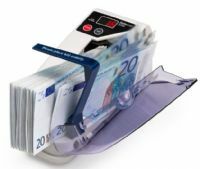 Safescan, established in the Netherlands, develops and produces specialist cash handling and clocking in equipment which helps organisations to work safer and more efficiently. 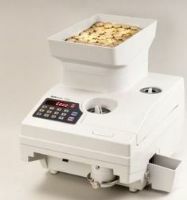 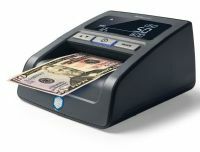 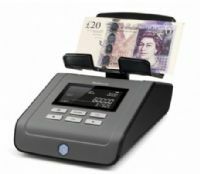 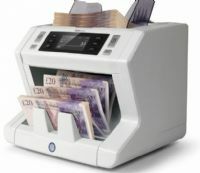 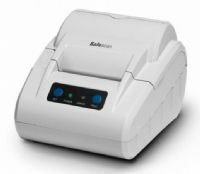 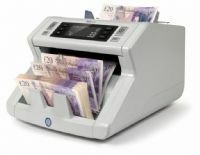 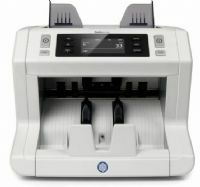 Safescan Cash Handling equipment provides an easy and fast way to count money, whilst in many cases distinguishing counterfeit money from real money at the same time. 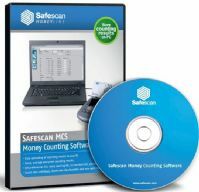 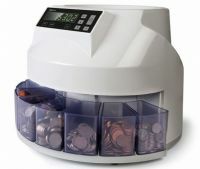 The Safescan Coin Counters and Sorters and Banknote Counters alongside Counterfeit Detection Systems, offer well priced solutions for every organisation that works with money. 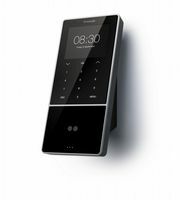 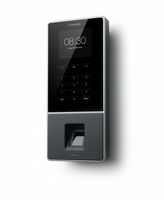 Immediately knowing which employees are present and providing a definitive answer regarding the number of worked hours worked are immediately possible thanks to the innovative plug and play Safescan Biometric line of Time Attendance Systems and Clocking in Machines. 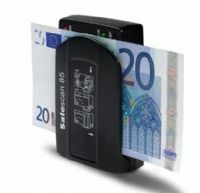 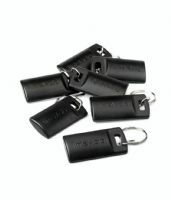 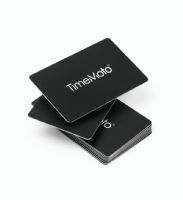 The Safescan TA range allows you to opt for a system on the basis of RFID access card or keyfobs, or eliminate the risk of “buddy punching” entirely with fingerprint recognition. 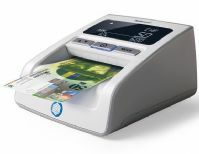 All time registration systems are provided, as standard, with an extensive software package that offers management level overview.